Last week I saw the new SharePoint 2013. It’s now little bit smoother and the UI has been unified with other Microsoft products with the new “Metro” look. Still one of my (and others) first reactions were: Why would people upgrade from SP2010 to SP2013. None of us could really think of a reason. One of the worst things in SP2010 was the SEO (Search Engine Optimization) so I tried to examine if this has gotten any better in SP2013. Too my delight this has gotten much much better. I will try to summarize the SEO changes. Every page (if you’ve activated the SEO feature, which is done automatically when creating a publishing site) now has multiple property options and one of them is “Edit SEO Properties”. It is really easy to change the basic SEO settings. I think the first three will speak for itself, but the next two have not been explained that well. These are all setting for the sitemap.xml file, which can be generated automatically now by SharePoint. With these settings you can tell the search engines how important a page is within your site and how often the page usually changes (so how often should the page be indexed). With the last option you can even totally exclude the page for indexing. Although you can change the settings for creating the sitemap.xml, this file is not created yet. To do this Microsoft has created a separate feature “Search Engine Sitemap” feature. This will create a timer job which will create and update the sitemap.xml file. Strangely enough this feature is not enabled automatically when creating a publishing site (or when activating the SEO feature). Another very important point is SEO friendly URL’s. In SP2010 URLs often where not really SEO friendly. They contained /pages automatically and of course had .aspx in the end. Now you are able to create a SEO friendly URL. When clicking this link you are taken to a page where you can create a SEO friendly URL. 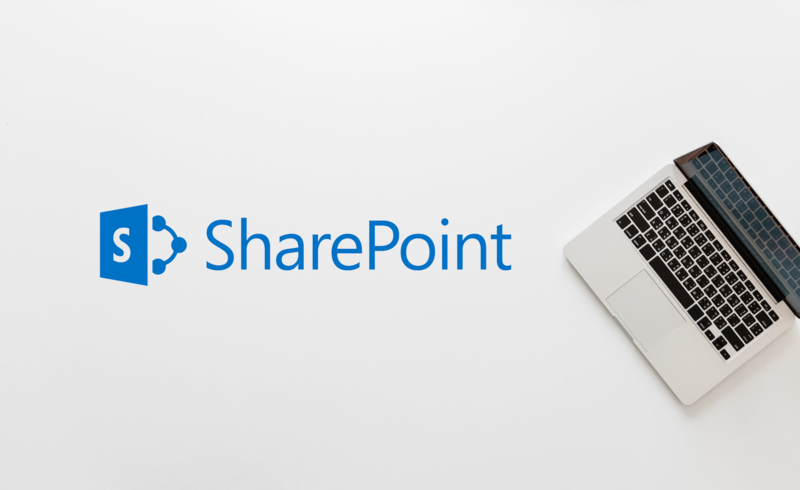 SharePoint will automatically create one without the /pages and the .aspx at the end of the URL. However now you are also able to create your own term in the URL! When adding a URL you can click on the “Browse” button on the right which will open the known term store management window. Just add a new term and select it and you can add it as your own SEO friendly URL. One of the biggest changes in SEO the last few years was the introduction of the “Canonical” URL. For people who are not familiar with this I will give a short explanation. URL parameters can cause search engines to index the same page multiple times. To avoid this you can specify a canonical URL which will make sure the search engines will index all variations of a page as one big page. This is really important for external or internal linking. The most logical way to implement this in my opinion would have been adding an extra field on the SEO Properties screen, letting people create their own canonical URLs. However Microsoft has chosen for an option on Site level. You can configure which URL parameters are valid and which should be ignored by search engines. However when you’ve created two SEO friendly URLs you do not have the option to combining them into one canonical URL. This is a missed opportunity in my opinion. The other option presented on the Site settings -> Search Engine Optimization Settings screen is the option to provide a Meta tag for webmaster tools. To prove you’re the site owner you often have to upload a page in the root or add a Meta tag to the page. In previous versions this could be a hassle sometimes. This makes everything a lot easier. Another point of critique in SP2010 was the HTML code which was created. It was often very messy and not W3C compliant. It’s still not W3C compliant. When checking the code with the W3C validator it will still find over 80 errors. Still a lot of improvements have also been made around the HTML The HTML code is better to read and SharePoint has finally stopped using tables for the alignment and started using <div>’s. Microsoft has finally realized that SharePoint is more often and often used as a CMS for public facing websites. SEO is an important part of that and we have finally been given the tools to do the basic SEO optimizations. Some steps are still to be made. Especially on the W3C compliant part but also in that area some steps have been made. Is this a reason for people to upgrade to SP2013 from SP2010. If you have a public facing website and didn’t do anything to add SEO tools to your 2010 environment I definitely think so. This is a huge upgrade in that area and will definitely improve your search engine rankings.